Specialised in the field of aesthetic medicine for close to a decade, Dr. Blackburn takes to heart the idea of sharing the wealth of knowledge she has acquired over the course of her career. It’s with the goal of educating the new generation that, in 2013, she launched The Medical Aesthetic Institute of Montreal, also known as IMEM. 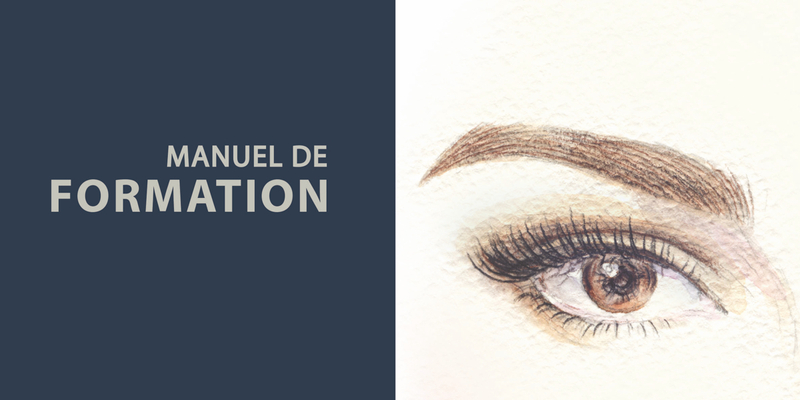 An institute specialized in teaching and training for qualified health professionals, The Medical Aesthetic Institute of Montreal offers supervised and accredited courses in injectables for anti-aging treatments. With a customised curriculum, the courses offer everything from basic classes to the most recent advances in aesthetic medicine. Courses at The Medical Aesthetic Institute of Montreal are highly personalised and taught to a maximum of six students, with a minimum of four, “in order to ensure each participant processes the course material adequately and has enough time to ask the questions needed to fully process all the information.” Other, more advanced, training modules are also offered to physicians and nurses who already have at least two years of experience with aesthetic injectables. If needed, the opportunity to shadow Dr. Blackburn in her daily activities at the clinic is also available through The Medical Aesthetic Institute of Montreal, which includes observing client treatment and retouching according to the most current clinical protocols, for students wishing to deepen their expertise in aesthetic medicine. Presenting the most current techniques in anti-aging injectables, Dr Blackburn’s courses at IMEM focus on neuromodulators (botulinum toxin) and dermal fillers. After the two-day programs, physicians and nurses will have acquired the necessary knowledge for them to offer these treatments, including control of side effects and information needed to start a business in this growing market segment.